Where is GbCC Being Implemented? The grant specifies for the Group-Based Cloud Computing platform to be utilized in teacher training; however, the project can be easily implemented in a variety of learning settings. This page documents different settings in which GbCC is being used to support the development of collaborative systems level understanding of a variety of topics. Whether it is during the school day or after: GbCC is useful in teaching students about complex systems. Units are currently being developed for implementation in classrooms around the country. Current unit topics are: tropic interactions in Yellowstone, disease and vaccination in Austin, and photosynthesis and the mass of a tree. Building teacher capacity to plan and execute generative activities using the GbCC capabilities is a core focus of the grant. This fall (2017), future teachers enrolled in the Project-Based Instruction class in the UTeach program will learn about effective planning with GbCC. 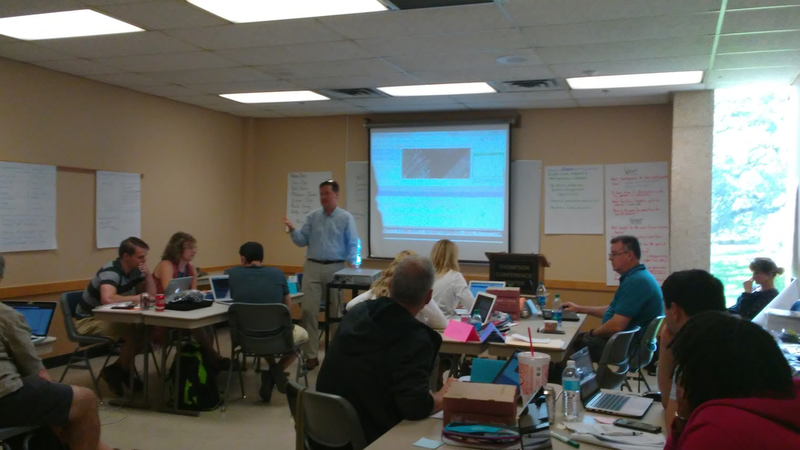 Professional development has already been implemented with Computer Science teachers and teacher trainers. 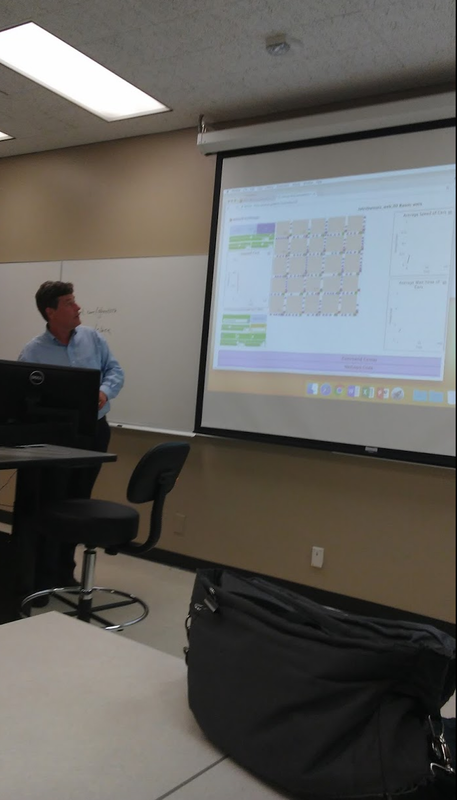 This past summer (2017), graduate students who are to become superintendents had the opportunity to use the GbCC platform and discuss what implementation would look like at the district level. This fall (2017) GbCC capabilities will be used in a graduate education course to teach students about systemic issues in education reform.